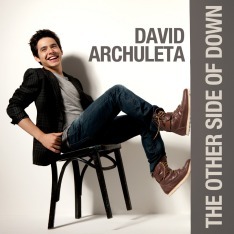 What a wonderful Thanksgiving present for David Archuleta fans! His ‘timing’ is so perfect – better than I could ever plan if I tried – HA! What an amazing artist David is. I can’t stop listening to these new performances and my family thinks I’ve ‘fallen’ and can’t get up!! Oh, how right they are! I can’t get enough of watching these videos either!